Since its inception in 1987, AMADA CANADA, LTD. has provided the Canadian industry with a steady stream of innovative, productivity-enhancing metal fabrication equipment. 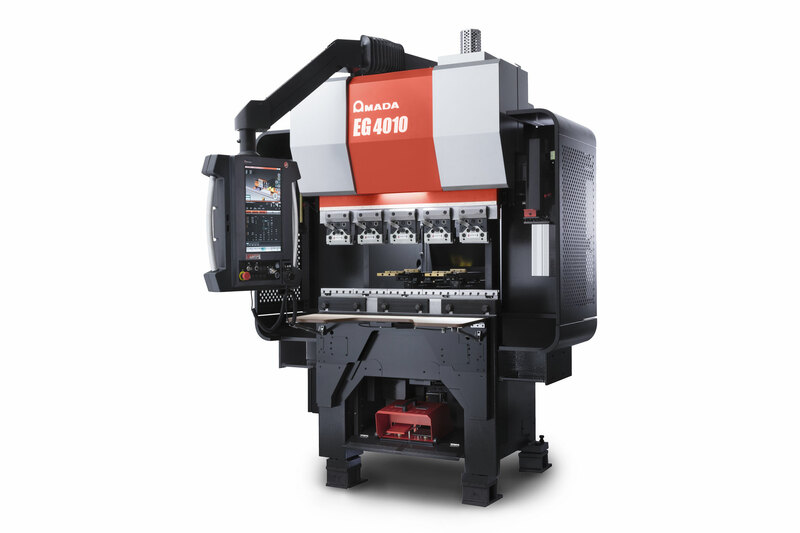 As a total solutions provider, AMADA also manufactures advanced automated systems, precision tooling and is the world leader of CAD/CAM products for the sheet metal industry. 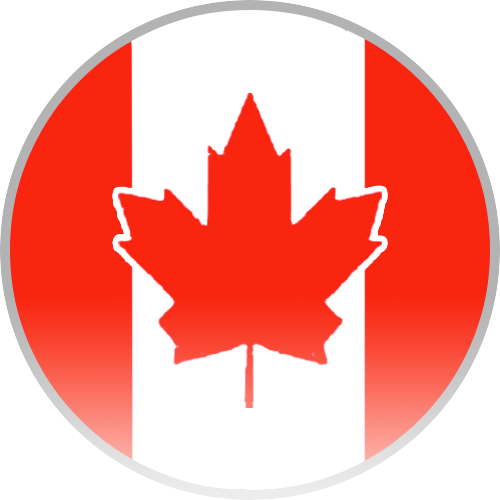 To provide customers prompt, industry-leading support, AMADA CANADA has established sales and service facilities in multiple locations including Granby, QC, Toronto, ON, Calgary, AB and Vancouver, BC. The parent company, AMADA CO. LTD. has subsidiaries in Japan, North America, Europe, Africa and Oceania. Including its subsidiaries and affiliates, the AMADA GROUP is composed of approximately 80 companies that have established AMADA as the global leader in the engineering and manufacturing of advanced metal working solutions.